Involve exchange students in volunteering activities in their host country. Promote a social attitude among international students and facilitate their social integration into the local community. 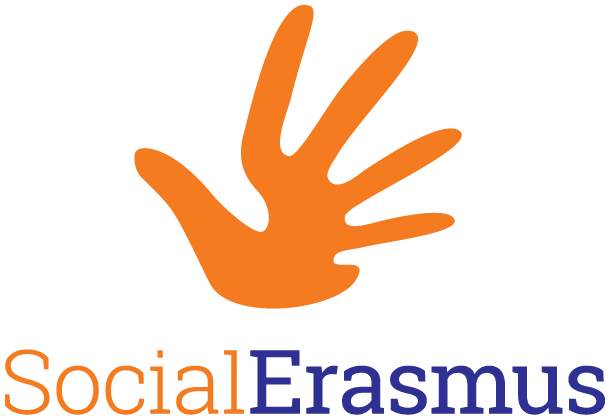 SocialErasmus promotes a social attitude among young citizens, participating in mobility programmes, to facilitate their integration into the local community while giving them the chance to make a long lasting social change in society through volunteering activities. The project is widely implemented all across Europe in the local ESN sections, reaching to 527 activities in 30 countries just during the SocialErasmus Week.